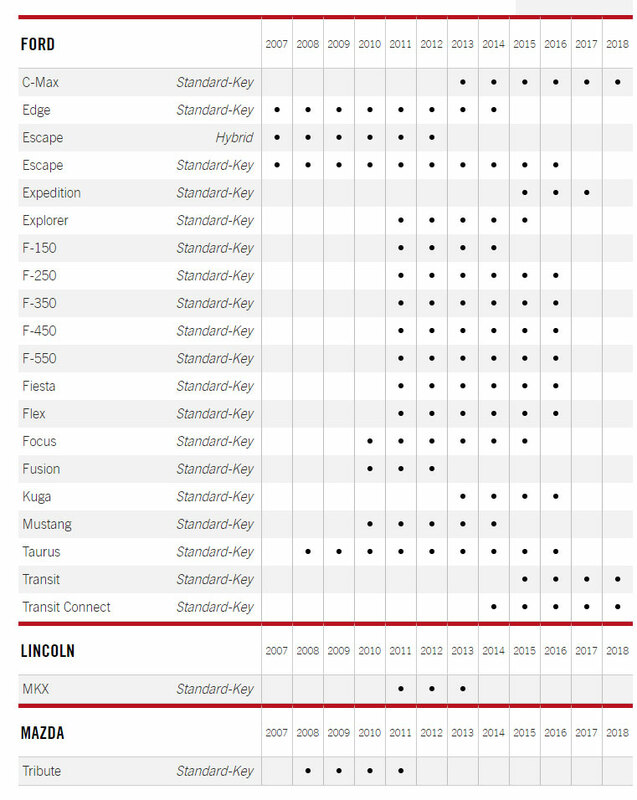 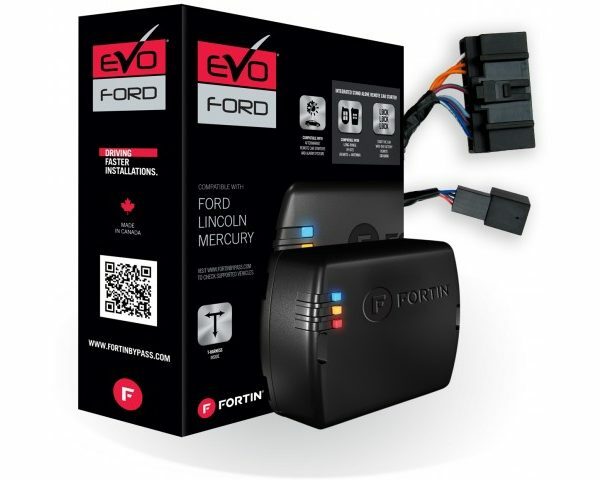 PRELOADED MODULE & T-HARNESS COMBO FOR 2008+ FORD, LINCOLN AND MERCURY STANDARD KEY VEHICLES. 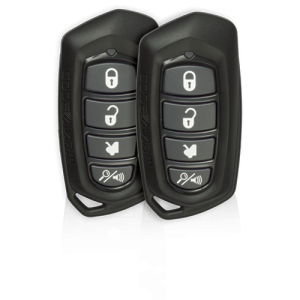 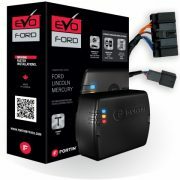 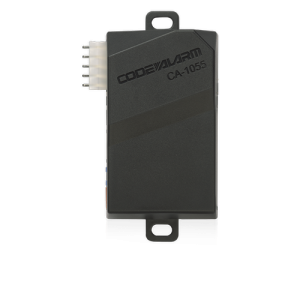 The EVO-FORT1 is the ultimate Factory Fit, ALL-IN-ONE data immobilizer bypass, doorlock, alarm & remote start interface with T-Harness combo module for 2008+ Ford, Lincoln and Mercury vehicles. 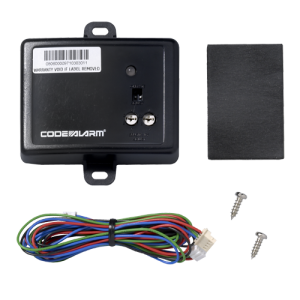 1 x Analog controller 0-12VDC @ 20mV steps (MUX). 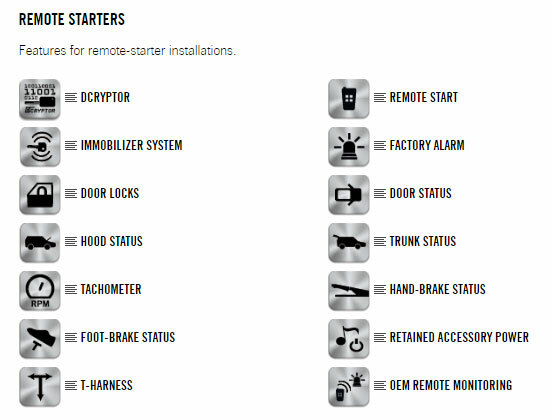 We serve the following cities and provinces with Fortin EVO-FORT1 PRELOADED MODULE & T-HARNESS COMBO. 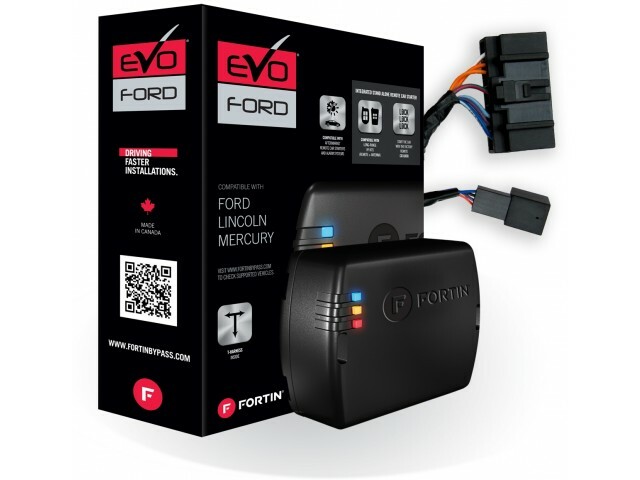 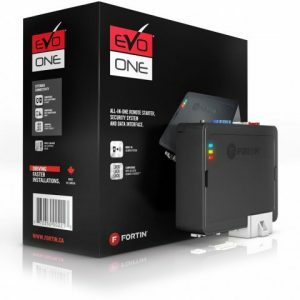 We are an authorized distributor and wholesaler of the Fortin EVO-FORT1 PRELOADED MODULE & T-HARNESS COMBO and welcome the opportunity to work together with retailers across Canada with wholesale pricing. 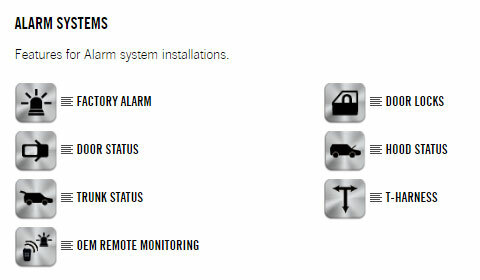 As a distributor in the Automobile Electronics Industry, we are always striving to satisfy our customer needs. 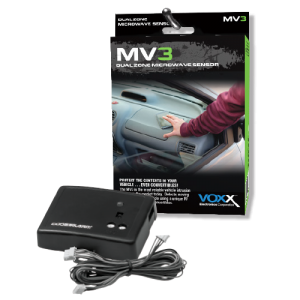 12Volt Solutions Inc. is constantly seeking improvements in existing products while searching for new solutions in vehicle integration. 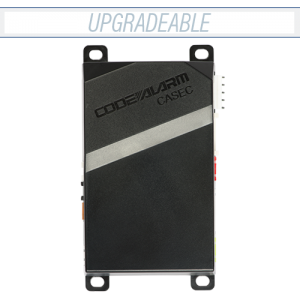 Our Customer Service and Integrity Pricing set us apart from the rest. 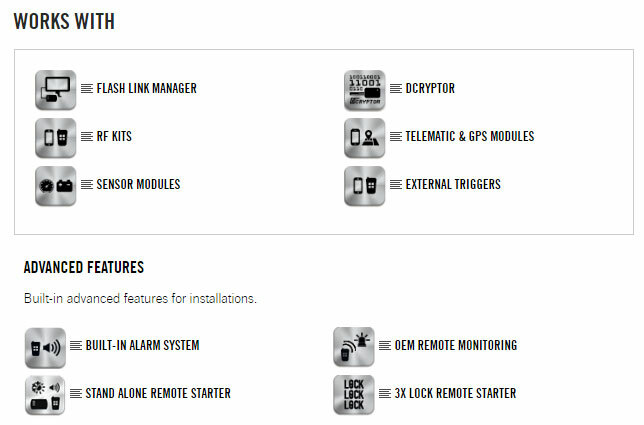 Be informed about our latest products and offerings. 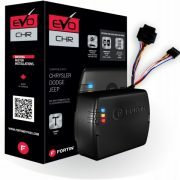 Sign-up for our News Letter today!